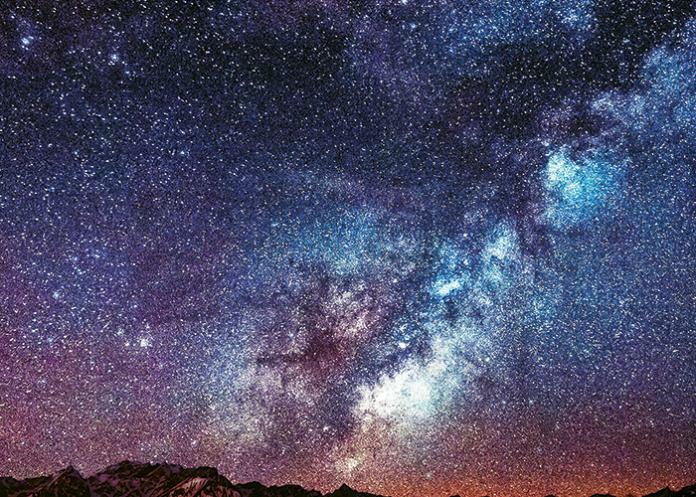 Steve Botti moved to Idaho’s Sawtooth Valley in 2007 and, having spent nearly two decades in Boise, noticed something unusual about his new home: He could see stars―lots and lots of stars. “I’d walk outside and see this spectacularly brilliant night sky and the Milky Way,” he says. He recognized how special it was and worth preserving. In all, the newly-created reserve protects some of Idaho’s most pristine, yet popular destinations―including Ketchum, Sun Valley and the Sawtooth National Recreation Area―from light pollution. The region has long been known for outstanding recreation―hiking, camping, fishing, skiing, mountain biking and whitewater rafting are just some of its outdoor attractions―and Botti hopes that travelers add “stargazing” to that extensive list. But if you’d rather get off the beaten (or paved) path, you have plenty of opportunities for doing so. Botti is particularly fond of stargazing at Pioneer Park, which sits on a hill above Stanley (and the town’s marginal light pollution). From the park, Botti says stargazers can take in panoramic views of the Sawtooth Mountain Range―and see the Milky Way spanning the valley below. For adventures farther afield, Botti recommends camping at Redfish Lake, which sits more than a mile above sea level. The U.S. Forest Service maintains three campgrounds in the area, and Redfish Lake Lodge rents cabins, suites, motel rooms and lodge rooms near the banks of the crystal-clear alpine lake (redfishlake.com). As the summer unfolds, Botti expects the region to host lectures on history, astronomy, nocturnal ecology and the importance of dark night skies to Native Americans. Visitors can learn more about upcoming events at visitsunvalley.com and ketchumidaho.org.